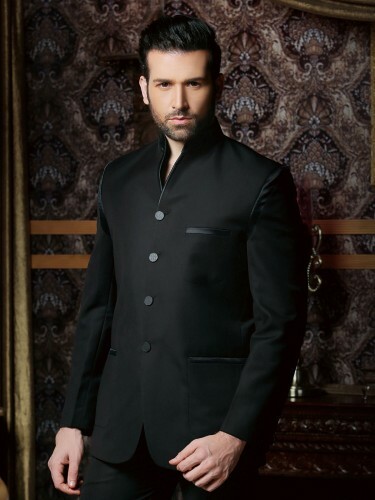 This wedding season Eden Robe has brought something very special to men. 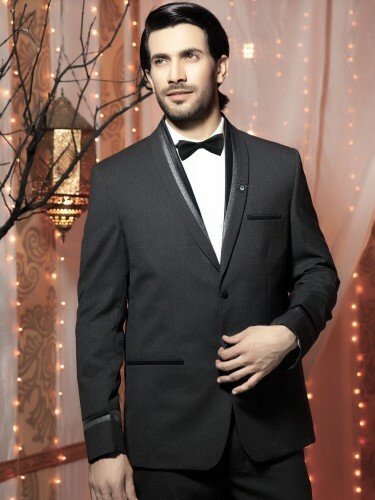 Men styles and clothing is way too different from the women and for outdoor events they look for something decent. 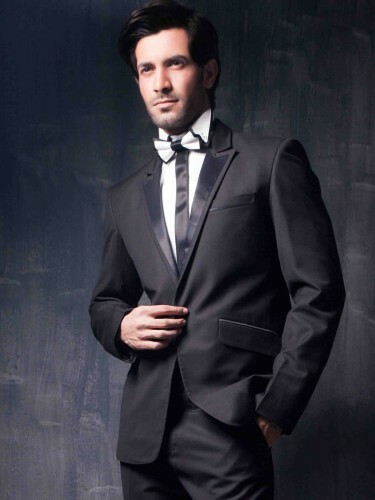 To fulfil this purpose, the well-known international brands like Levi Strauss, Armani, etc. 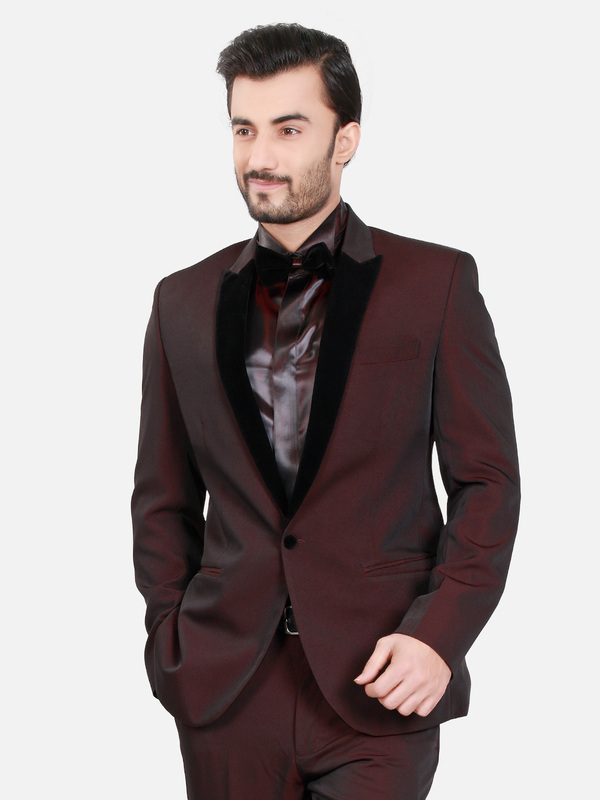 are providing with the most elegant men clothing but some region where one cannot reach their stores. 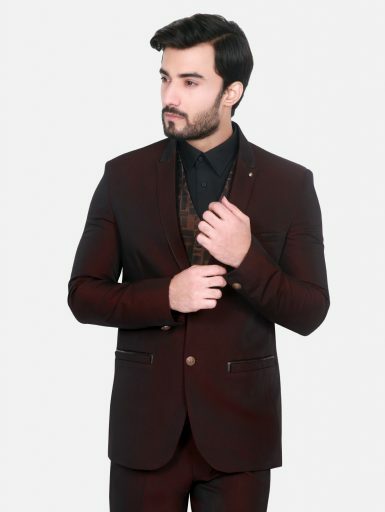 The brands like Eden robe are working very well and have just demolished the need of internationally famous brands because it is providing with customer’s every demand. As this is the season of weddings and parties, where women need their special preparations men too have their own. 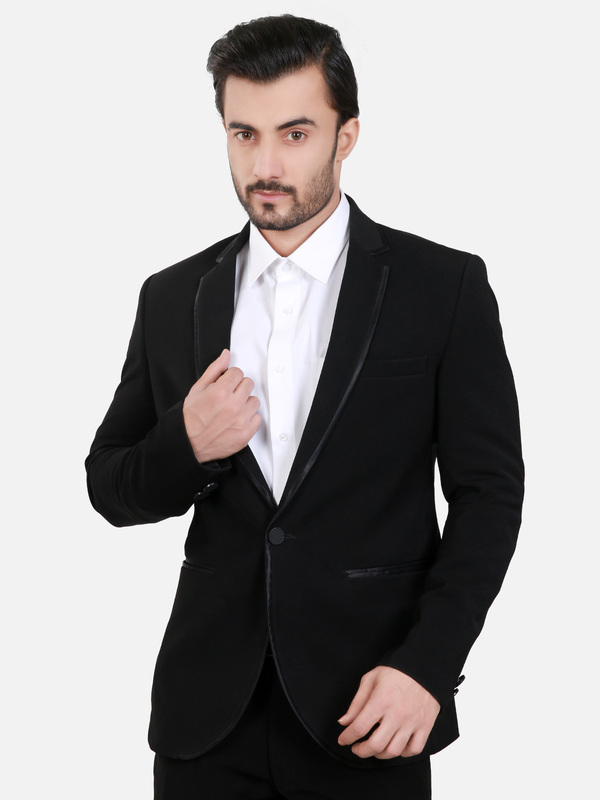 Eden Robe Men Party Wear Formal Coat Pant Suits Collection consists of elegant designs and styles of menswear suiting. Not only reserved for weddings but for every formal occasion, there are pant suits introduced full of grace and quality. Eden Robe is a Pakistani well-known brand that launches its seasonal and occasional collections for men, women and kids. 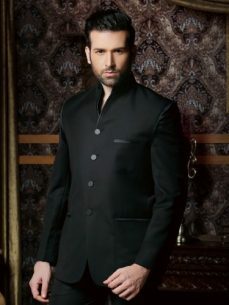 It is considered a best designer brand and also it facilitates everyone under one roof. 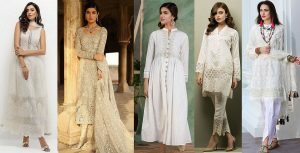 Previously Eden Robe launched it’s Eid collections that mostly included kurta salwar suits for men and kids apart from women’s collections. Now it has dispatched formal suits collection that consists of modern color pant suits that are most suitable for your personality and event. 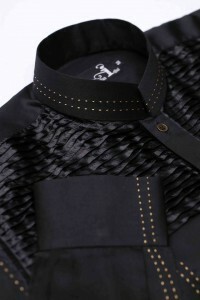 The appealing color combinations and utilization of materials all are so perfect for premium class. 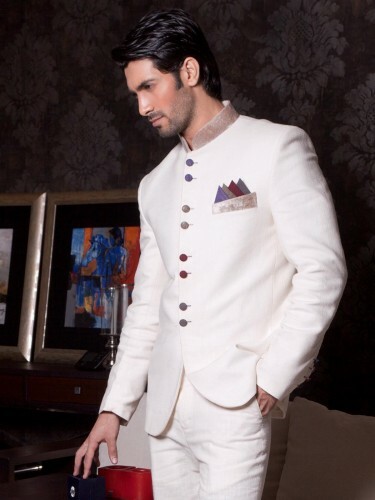 Grey, black, off white, dark blue, purple, maroon, skin, cream and some other colors are available in these pantsuits. 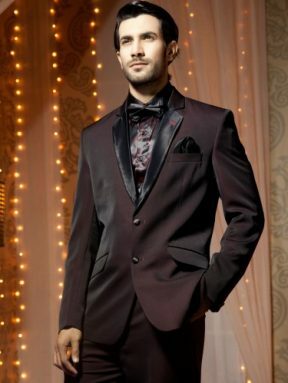 It all depends on the choice of the customer that that color he likes the most or which suits him better than any other. 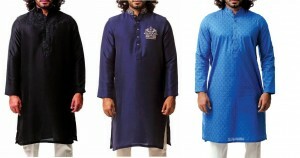 Yeah, that’s the quality of Eden robe that it gives its buyers a free choice of color, size, and design. 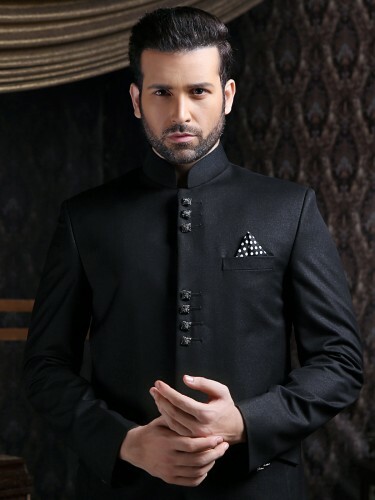 The brand has many outlets in various cities and even more than one outlet in the same city all over the Pakistan. 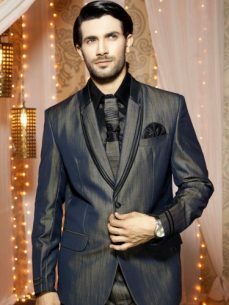 It offers casual wear dresses, formal wears, sherwani dresses, kurta salwar dresses, wedding dresses and men party wear dresses. The consolidation of surfaces and cuts are so well established in these latest suits. 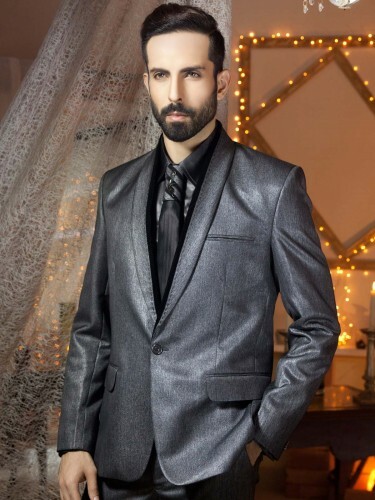 So boys, get ready for the ride of elegance and grace because Eden Robe is bringing you once again with the tremendous presentation to make your special events even more special. Soon this attire will be available in all Eden robe stores around the country, hope you will like it.